It’s been a busy start to the week @ all departments within the S-curve experience. All requiring attention. It was a Monday. And that’s what typically happens. And even though we’ve naturally expanded into other areas of interest… (Which we expanded into… Because of heightened interest in those areas). The ‘Becoming S-curvish’ part of it all, is where most of the time is spent. Because there’s always ‘new’ happening there. Since everyone that comes into it (The guys too now). Come in… With a different set of problems, every single time. And this year… We’ve been helping more people from countries, that don’t have access to good knowledge, people or products. So you’ll probably see those folks pop up soon. As they’re being taught the S-curve formula. This came in yesterday. From one of our 5 year long members. I almost always show names and faces. But I have to hide it this time… As it’s quite personal. What you read there… Is the reason, why we’ve been embracing Pay as you go. Because life for a lot of members, is just that dynamic. We need to focus on fixing peoples ‘life’ issues. And not adding another auto payment to think about. For members who have that many problems. However… Auto payments still have there place though. 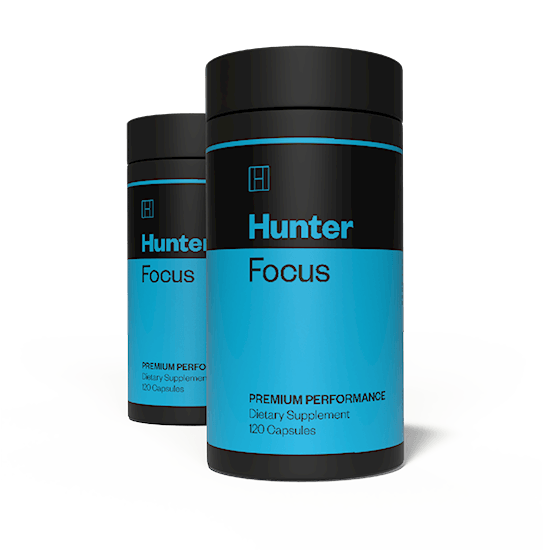 – For at least 3 months at any given time, when focused on fast/noticeable results. – If you are a beginner. Because you’ll probably fail if you don’t lock in for that time period. 6 months would be even better. Either way… Almost everyone who has started this year. Started on a custom payment link, after having a 121 chat. Yup… Things are extremely personal now. In the becoming S-curvish department. So strike up a chat. #1 Entering a Lifestyle Phase after being on a Results Phase for 1-3 months? If so… And if that’s happening right now, It’s OK to quit your regular workouts. You can eat S-curvishly, cheat snack and have TGIF cheat nights. Just… Do a Tailored Daily Exercise video every single day without fail. You’ll stay S-curvish. And gradually reach at least 80% S-curvish. You’ll just wake up one day… Surprised at what you see in the mirror. #2 Food… We’re all eating a lot of different sh*t.So make sure you get your teeth ‘dentist’ cleaned every 6 months (Seriously). #4 This is what the S-curve formula is @ eating. The S-curve meal structure doesn’t know all the foods in existence and it’s not suppose to. It just puts any food source that’s found… Into the S-curve meal structure. And to then… Let it do it’s magic. So that’s the first thing you need to get into your head as an S-curve member. Our coaching sessions are NOT about us, trying to feed you. It’s YOU feeding yourself, with the foods you like. Just using the S-curve meal structure.